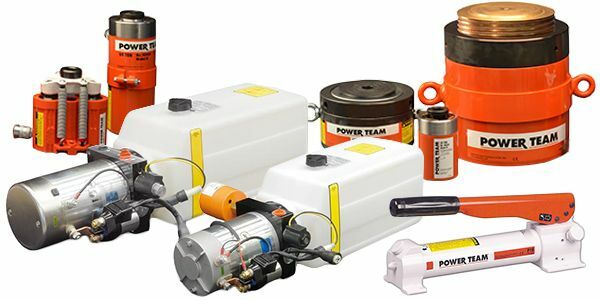 SPX Power Team and SPX Stone manufacture precision, high-pressure hydraulic products including pumps, cylinders, valves, clamping components, low-pressure power packs and related hydraulic accessories. 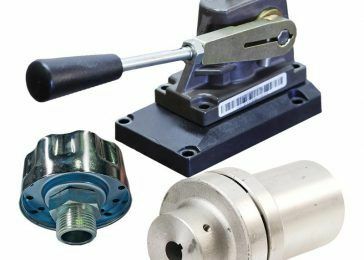 Single and double acting high pressure jacks, hand-pumps, power units, torque wrenches, presses, pullers, nut-splitters, spreaders and general high pressure rescue equipment. SPX products are ideal for a wide range of applications in the construction and mining industries. 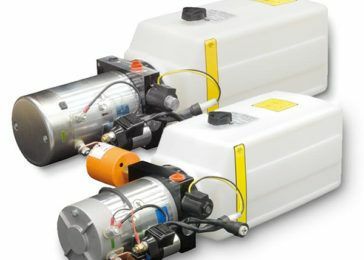 Compact AC and DC power packs for general purpose applications with reservoirs from 1.5 litres to 15 litres, DC units to 800W and AC units to 5.5kW.